Bear Necessities. In the Jungle Book, Baloo the Bear, looked for these in life. 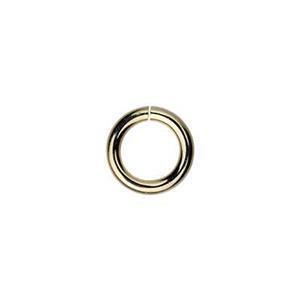 Whether you need bear or bare necessities, we carry the GJ95 – 14/20 Gold Filled 5x.83mm Outer Diameter 20 Gauge Open jump rings. For your jewelry making necessities. Already made for you, so you, like Baloo, can rest at ease.